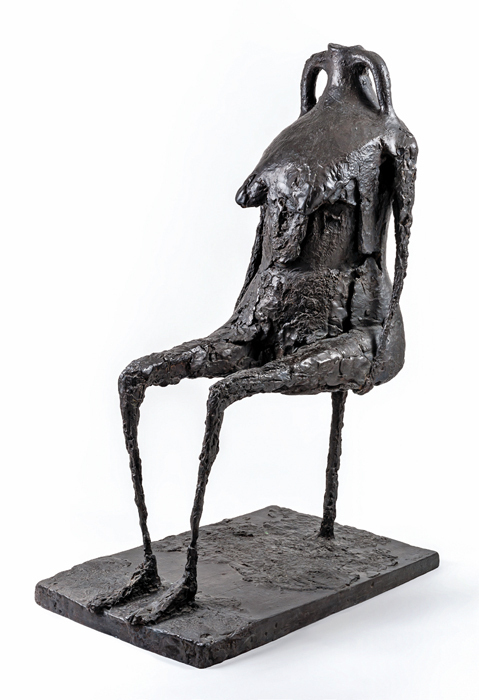 Germaine Richier, L’Eau (Water), 1953–54, dark patinated bronze, 57 1/2 x 24 3/4 x 39 3/4". Recently, Dominique Lévy and Emmanuel Perrotin gave over their joint gallery spaces to a challenging, taste-transforming exhibition of more than forty sculptures by Germaine Richier (1902–1959), many of them textbook familiar, others complete revelations. 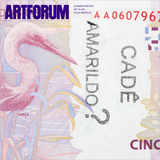 It was the first New York exhibition of the French-born artist’s work in more than a half a century.